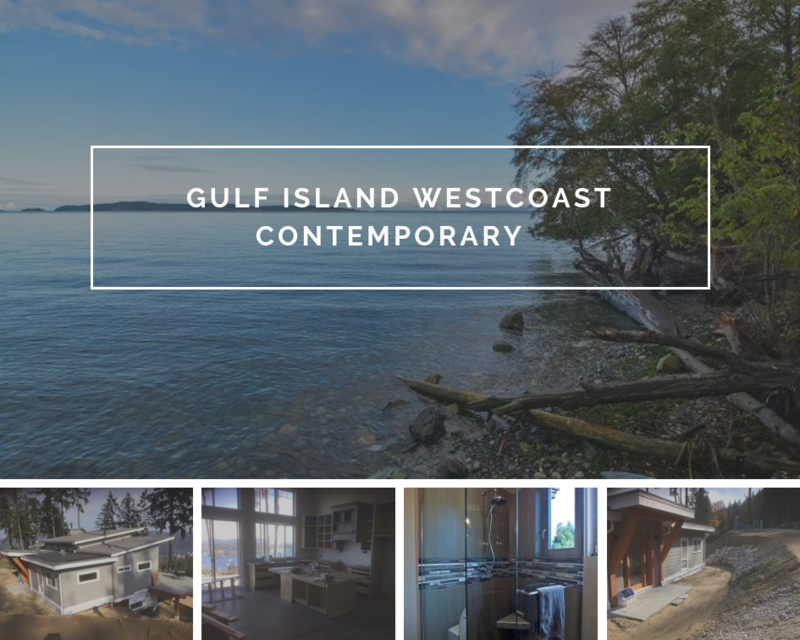 Our customers have recently installed siding on this custom built modern contemporary home on the Gulf Islands. The home was framed using our energy efficient 2×8 Pacific SmartWall® Technology. Working closely with our dedicated team, our customers created a home plan that includes 1670 sq.ft of finished interior space on the main floor. The modern contemporary home features three bedrooms, a large entry, open concept great room, kitchen and dining room. The exterior features pre-painted fibre cement lap siding, metal roofing and local BC timbers which add natural highlights to the front and rear entries. This custom built home was designed to take full advantage of the incredible views of the Pacific Ocean and Mount Baker! If you would like to get more information on how Pacific Homes can help design, manufacture and deliver your dream home, contact a remote build specialist below. Want to learn more about our Pacific SmartWall® System?